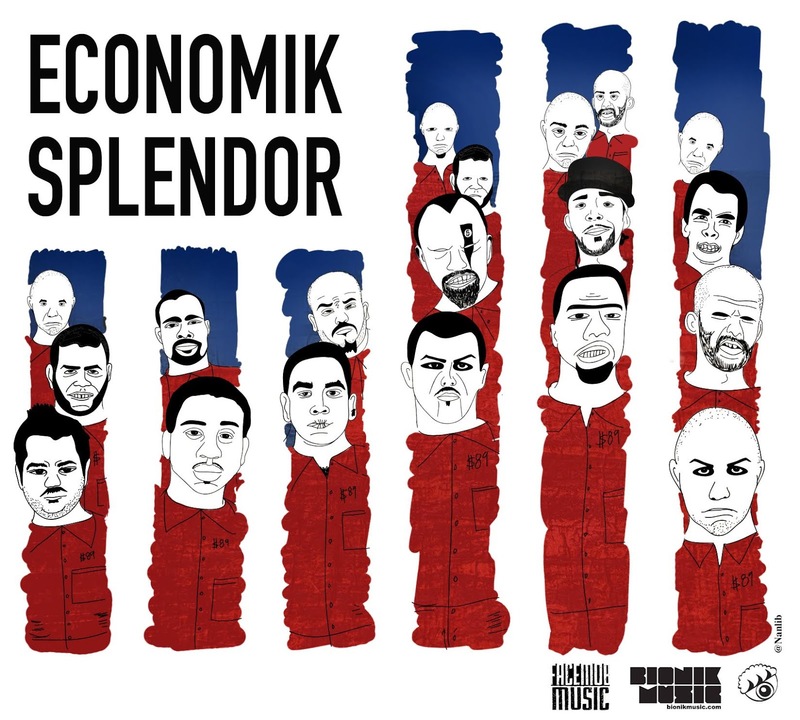 If you missed the premier via windycityunderground last night, here is Griffen's new single "Economik Splendor". He takes aim at the prison business, a system in America based on holding criminals who've been brough to justice but controled soley by the money. "Economik Splendor" is that latest single from his upcoming project "Reanimated".